There are 179 districts, 512 public schools, and charter schools in North Dakota serving 97,646 students. 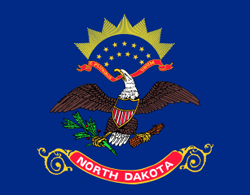 Financially the state of North Dakota spends approximately $13,070 per student. There are 8,525 full-time teachers receiving a total of $426,980,036 in salaries and $131,942,985 in total benefits. 24,796 students receive a free lunch and 6,074 receive a reduced-price lunch.